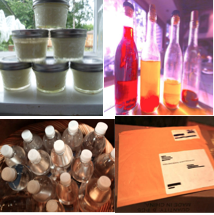 A few months ago, I posted 10 items we no longer buy and have had a resounding response. Well, they were actually 20 items, since the original list of 10 came from Suburban Pioneers. I’ve decided to up the ante and compile a list of 50 items you could cross off your shopping list. I’ll start at 50 and work my way down to the first 10 listed by Suburban Pioneers. 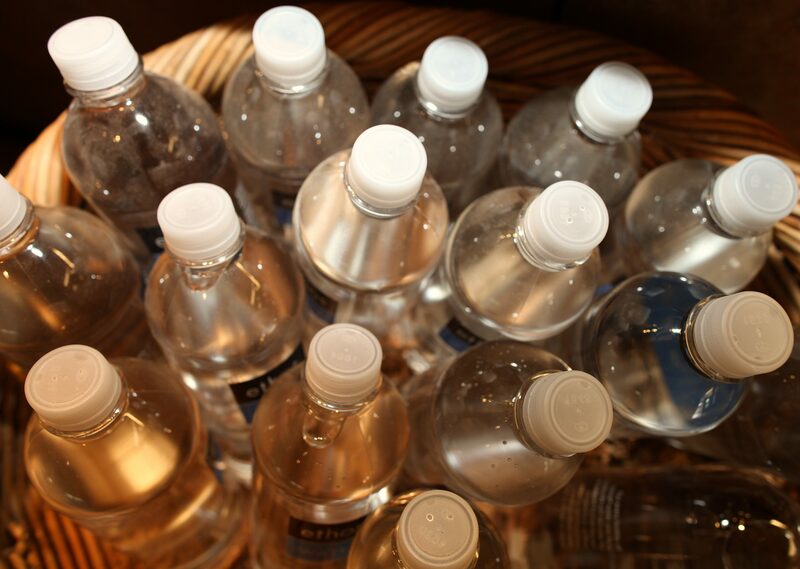 50) Bottled Water: Let’s just not ever buy bottled water unless we absolutely have to. Ok? With a little forethought, there’s no need to buy water packaged in plastic. 49) Air: Who buys air? Apparently the air is so bad in Beijing, the Chinese do. 48) Note paper: Notes can be written down on any scrap paper. We write notes on the backside of letters with only one side printed, that come in the mail: envelopes, anything with room for a few paragraphs, a list, or some doodles. Chip bag turned gift bag. 46) Fly Paper: We’ve started making our own sweet fly paper and it works most of the time..
45) Pot Scrubbers: Crumpled up aluminum foil works. Really. Don’t laugh. It totally works. 44) Planters: Almost anything can be converted into a planter — you just have to use your imagination. If it can hold anything, it can be a planter. I’ve seen bras and toilets as planters, bike helmets, and baby shoes. Here are 5 planters that I photographed while in Nepal. 43) Trellises: As above, trellises are a garden feature that can include whimsical reuse. Here are 25 beautiful trellises you can make from your trash. 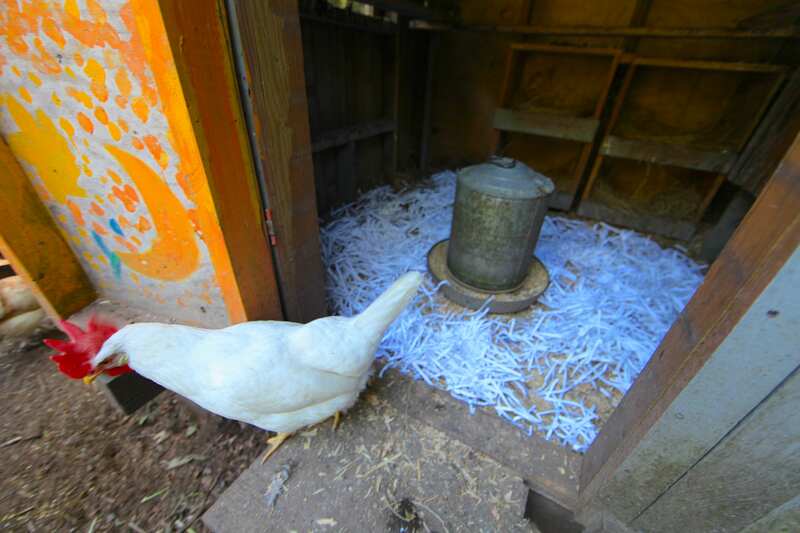 42) Chicken Bedding: We use cut grass, dried leaves, roadside grass and — our favorite — shredded paper. 41) Yogurt Maker: Skip the yogurt maker and make your own in glass jars. It’s easy. 40) Window Washing Liquid: Vinegar and water works perfectly, along with newspaper instead of microfiber rags or paper towels. 39) Laundry Detergent: Try this DIY recipe and save some money. 38) Dish soap: Here’s a DIY Dish Soap recipe that’ll surprise you. 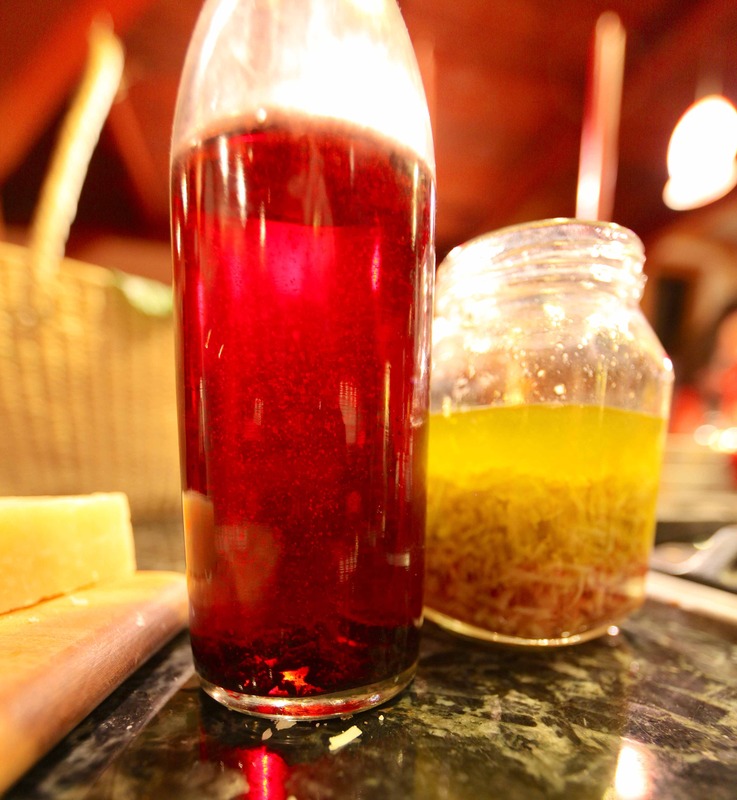 37) Salad Dressings: Remember simple balsamic and olive oil dressings? Just make your own delicious dressings in a jar. They get better with age and will give you no excuse for not eating your greens. Try our favorite recipe and you won’t be disappointed. 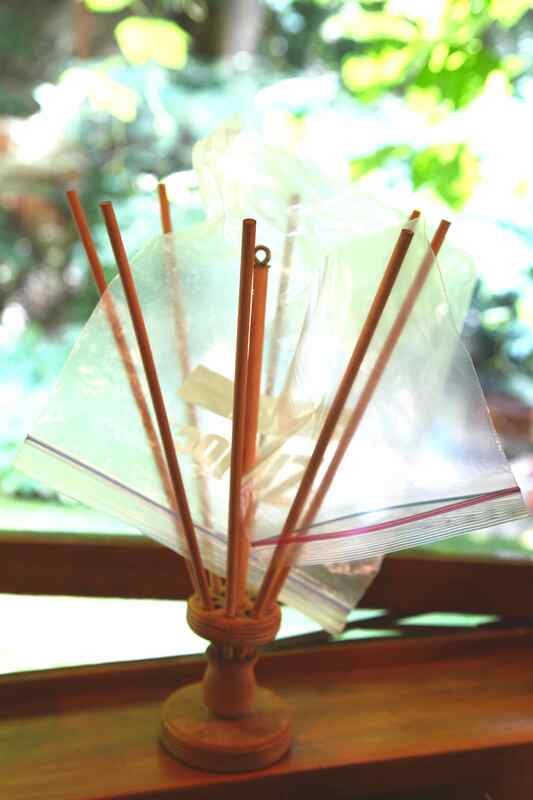 36) Fire Starters: These are so easy to make and they make excellent gifts. 35) Balloons: If you visit Balloons Blow on the Web, you’ll understand why you never want to buy them again. And as an alternative, try a pretty no-sew bunting. 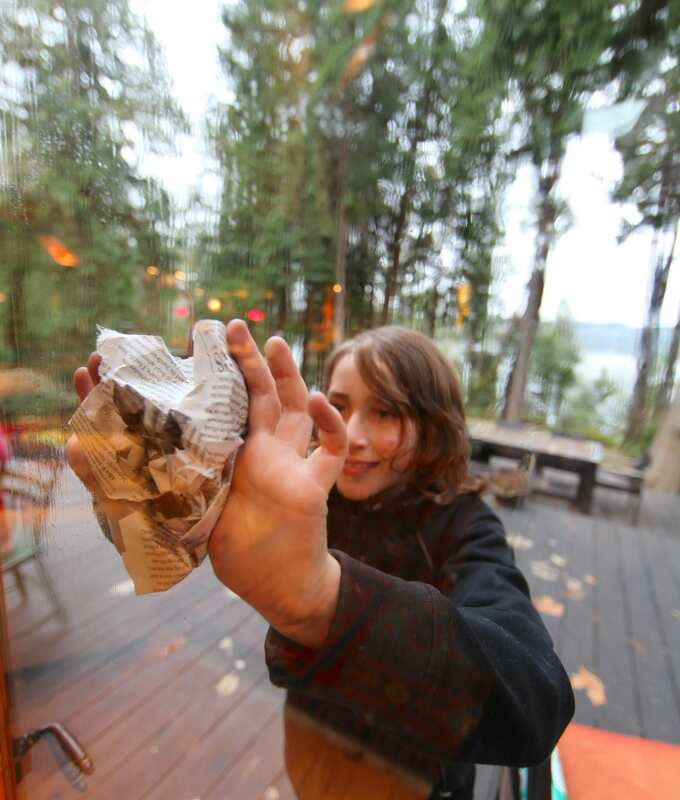 34) Saran Wrap: We never use plastic food wrap any more, now that there’s the ultimate reusable alternative. 33) Gift Tags: We’ve been known, come Christmas, to repurpose last year’s cards as gift tags. You can do the same with all the pretty cards you receive throughout the year — turn them into tags to add to your gifts. 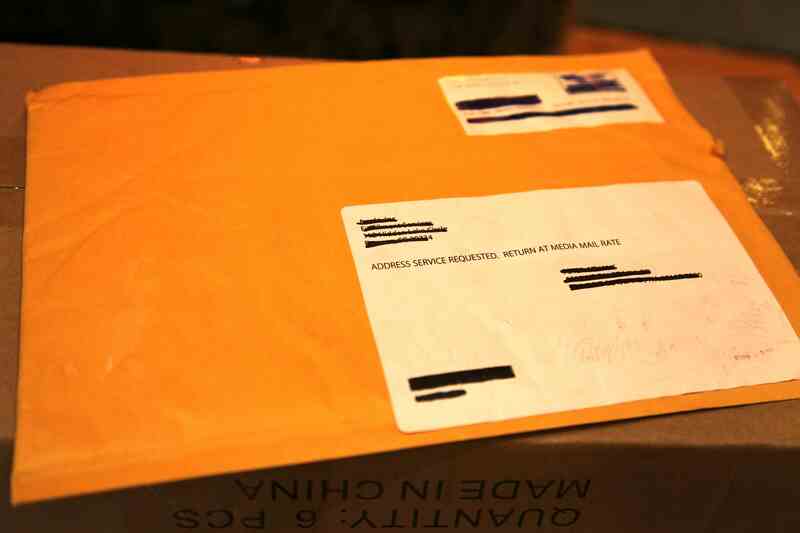 32) Padded Envelopes: We receive so many of these throughout the year, and reuse them of course, that we even give away in our local Buy Nothing group a box or 2 to other local businesses that can reuse them. 31) Christmas Ornaments: Ornaments are one of the sweetest items to make, as they’re treasured year after year. It’s a family tradition. 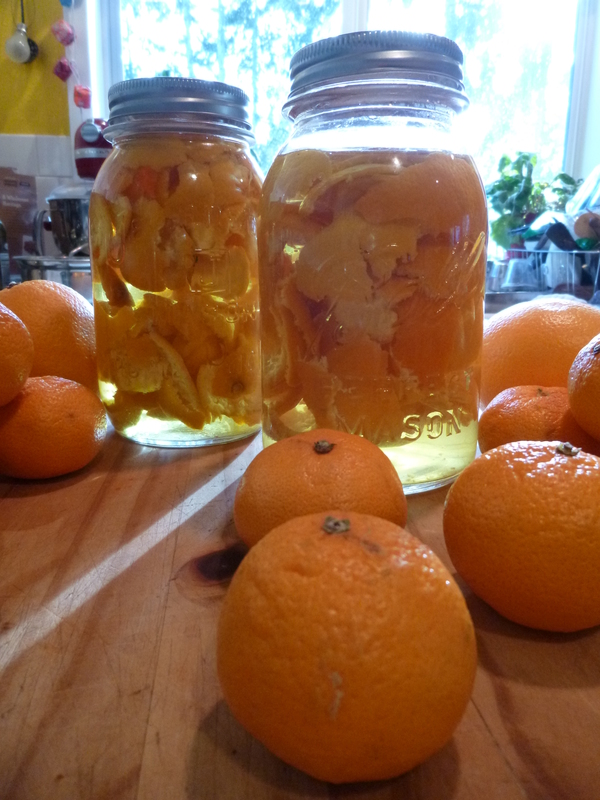 30) All-Purpose Cleaner: Orange peels and vinegar will style you with an all-purpose cleaner you’ll love. 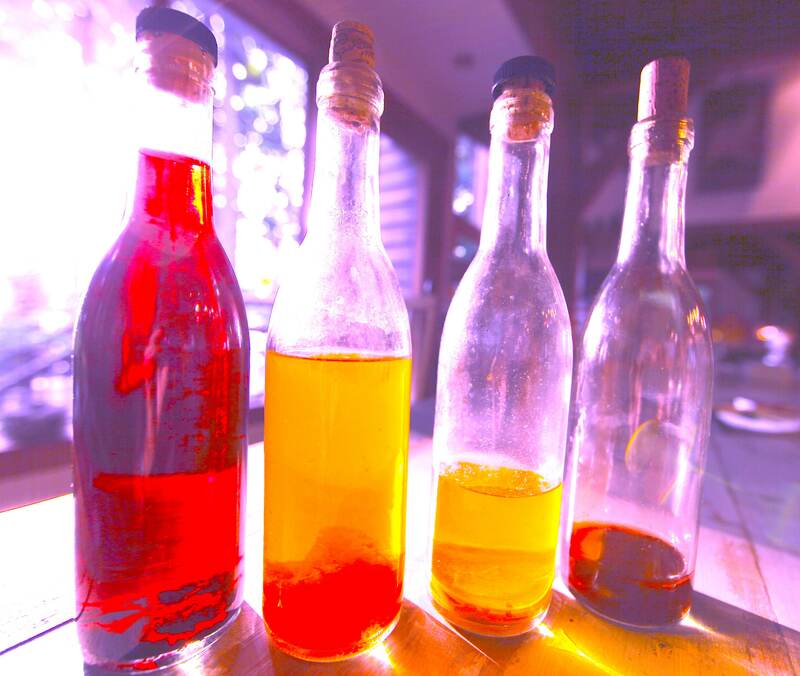 29) Fruit Vinegar: Fruit scrap vinegar is one of the DIY recipes that’s really changed my buying habits. I make a better apple cider vinegar, red wine vinegar, and blackberry vinegar than I can buy in the store. 28) Potatoes, Arugula: If you’re a gardener, you’ll understand this. When you inadvertently leave a potato or two in your garden, you end up with more next year. Same goes for arugula which always goes to seed in our garden. We never have to replant it. So we simply don’t buy it. 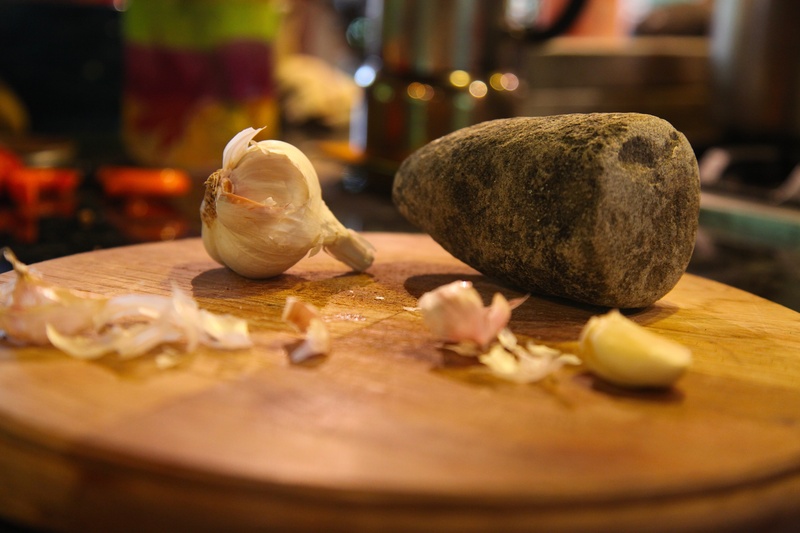 27) Garlic Crusher: In a pinch, use a wide knife to whack at your garlic cloves. Or, go caveman-style as I do and find a great stone for crushing. 26) Furniture/Floor protectors: So many items can be used to protect your floors from the scratching legs of your furniture. Flip flops are one among many. 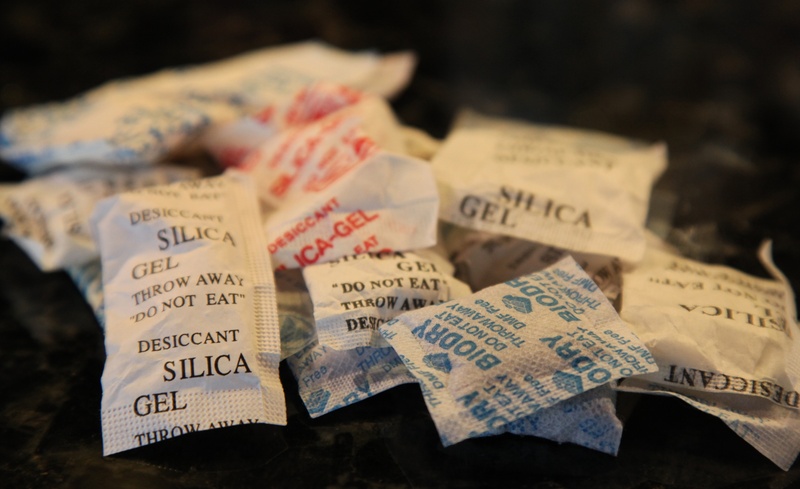 25) Silica Gel: We get a lot of silica gel through products that are sent to my husband for his work and then give it away. Silica gel has so many uses! If you need it, just ask on your Buy Nothing group and you’ll likely find plenty. 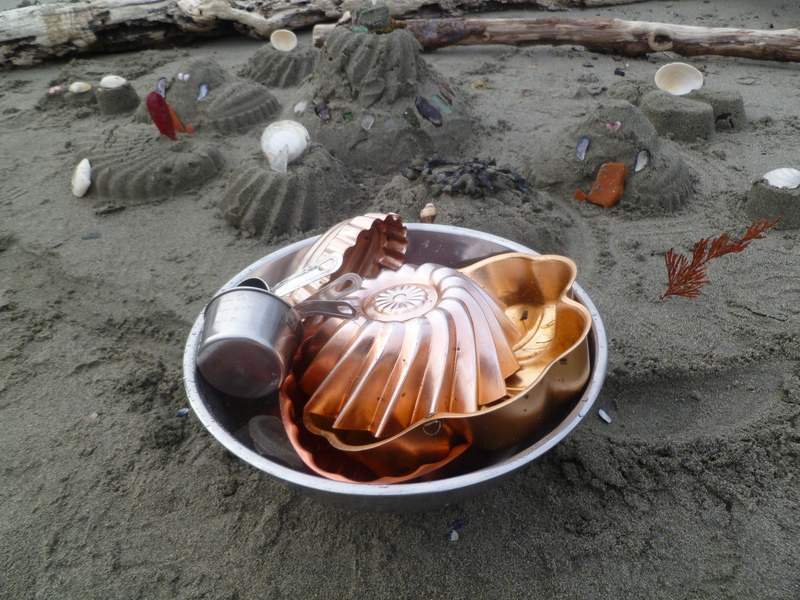 24) Beach Toys: So many beach toys are washed up on our beaches, obviously left behind by others, I’d love to see people simply stop buying them. 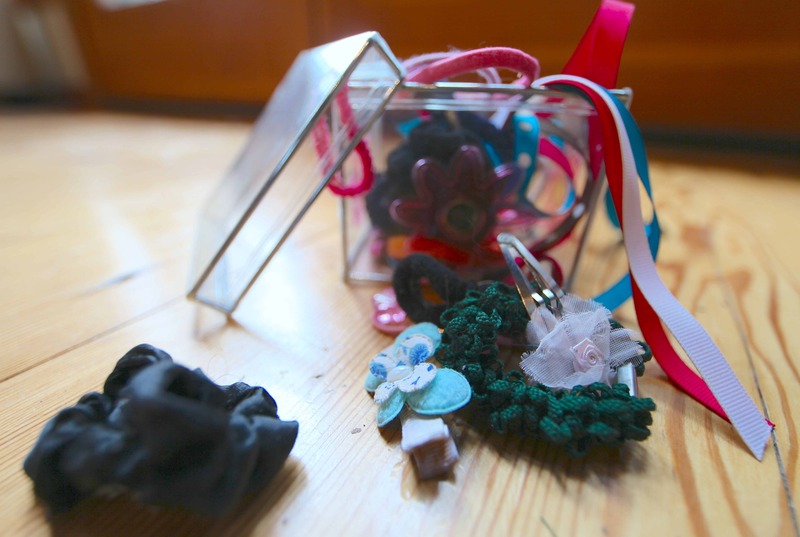 There are great alternatives to buying these redundant plastic items. 23) String: We rarely buy string anymore, because we aren’t ashamed to say we salvage it from all sorts of items, like our chicken feed sacks. 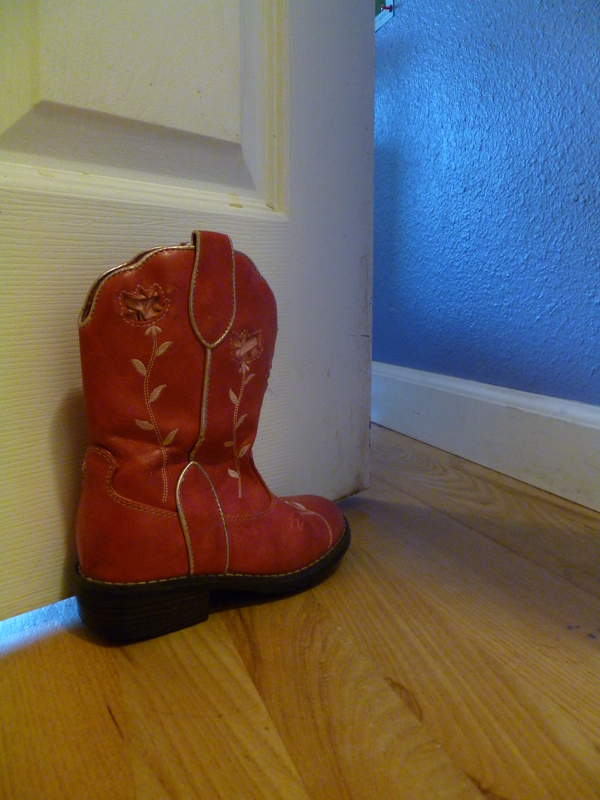 22) Doorstops: Get creative with your doorstops and you’ll find joy in refraining to buy one. 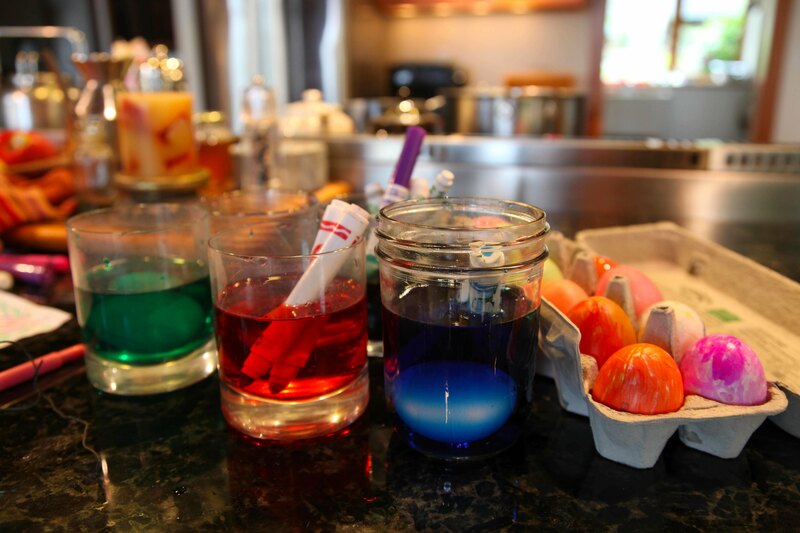 21) Easter Egg Dye: We discovered a great reuse for an Easter egg dye that we’ll definitely use again — magic markers! 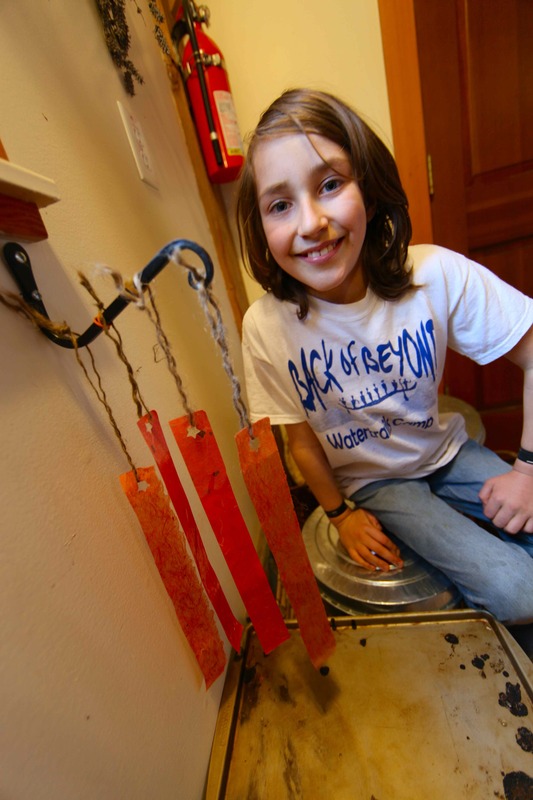 Whether they’re used up or not, soaking them in water for a while doesn’t hurt them one bit. 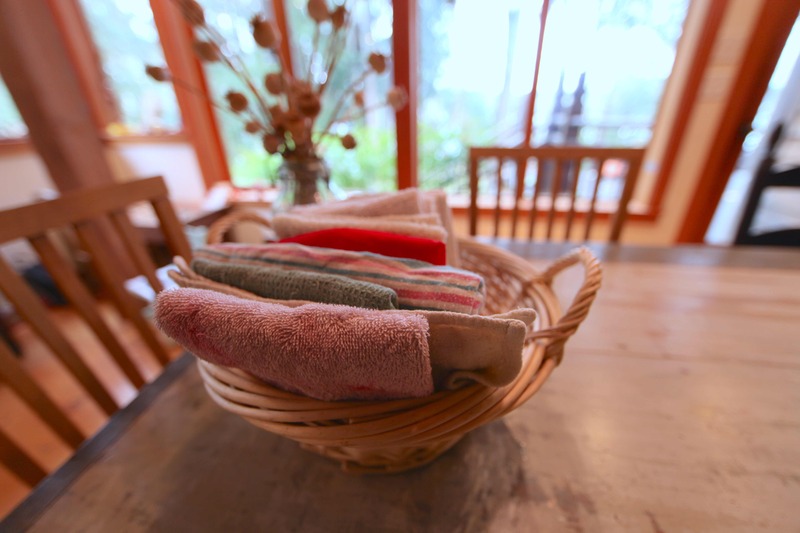 20) Paper towels: Um, use cloth ones. 19) Hair ties: Look in every parking lot and on any sidewalk and you’re bound to find a hair tie or 2. I mean it, they’re everywhere. I find them on trails in the woods, too. 18) Pens: As above, look in every parking lot and on the side walks. 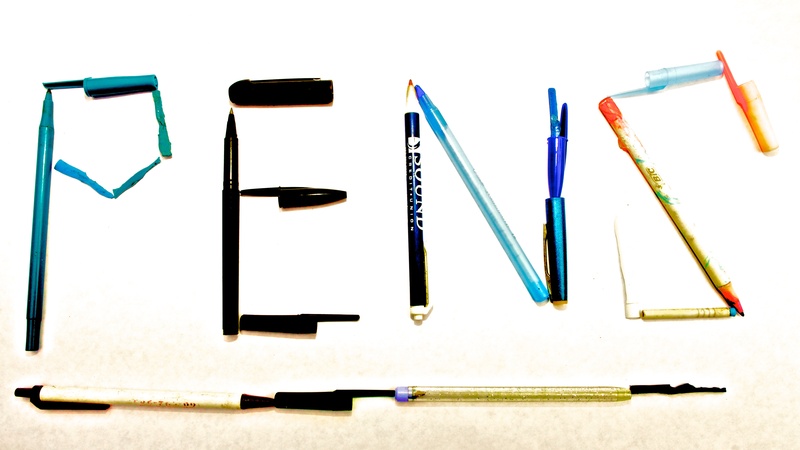 Pens are everywhere. 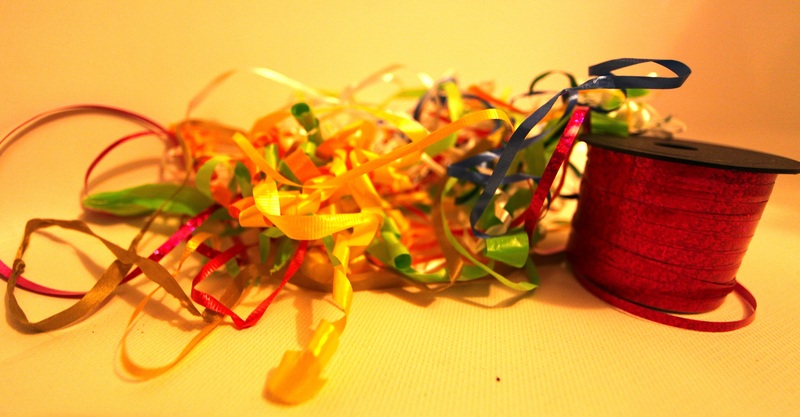 17) Ribbons: Simply look on every shoreline and ribbon can be found there. 15) Ziploc bags: Wash them. 14) Plastic children’s toys: Just ask any parent for them, they’ll gladly give you a box or 3. 13) Books: Of course, I do support buying books from your favorite author, but for many of the books you’ll need throughout the year, use your library! 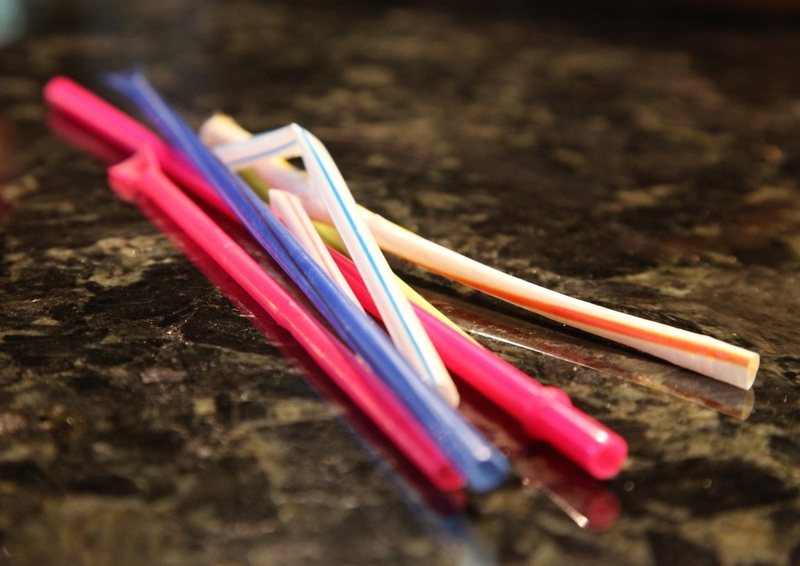 12) Plastic straws: Plastic straws are a scourge upon the land and water. 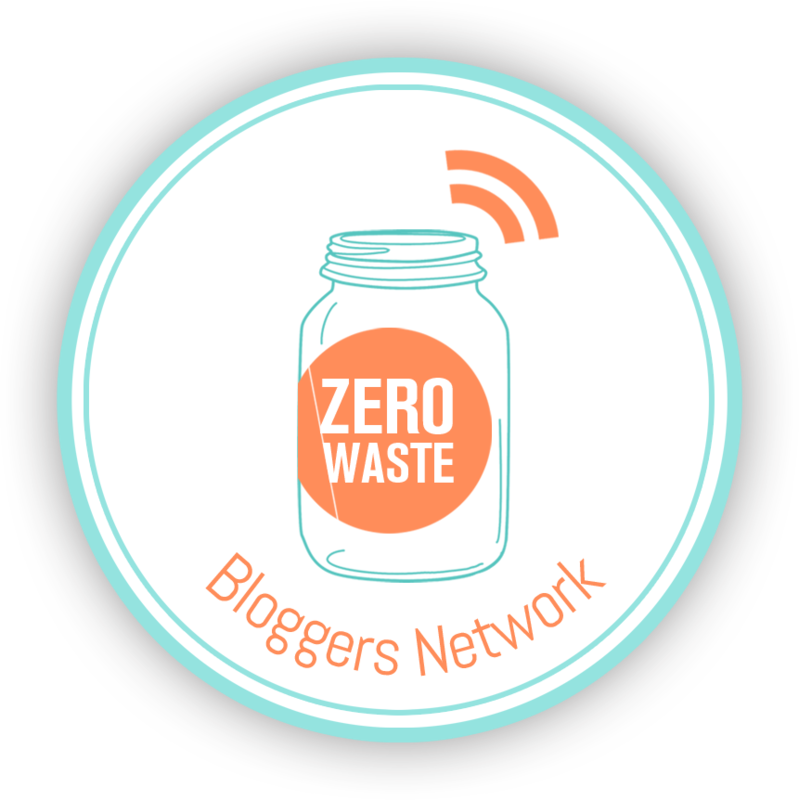 Use your lips, or find a glass, bamboo, or metal alternative. 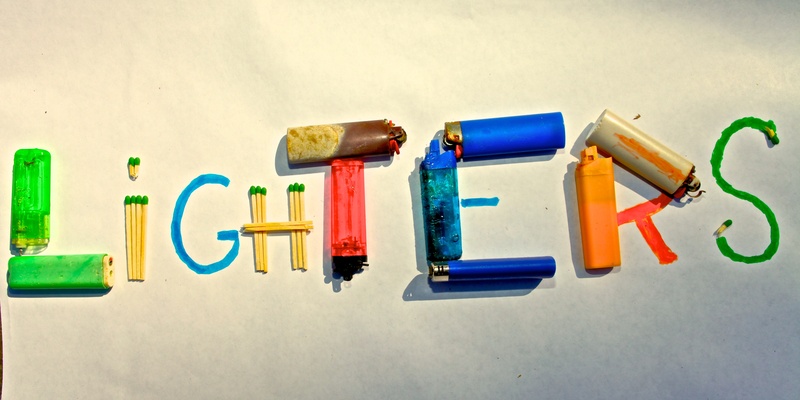 11) Cigarette Lighters: Plastic cigarette lighters replace matches way too often. We still collect cool looking matchbooks from bars and restaurants. What can you add to our list? Enjoy your frugal living!